SACKING councillors will be the only way to end the 'deep, dark, deal-making culture' in the Ipswich City Council, Stirling Hinchliffe believes. The minister who will remove the region's representatives defended the decision and believes that a decade of poor administration has put council staff at risk of criminal charges. 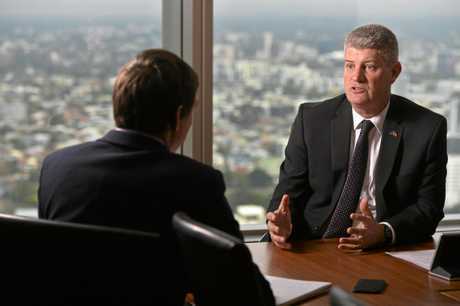 Mr Hinchliffe sat down in Brisbane with the QT. ON A clear day Stirling Hinchliffe can see the outskirts of Ipswich from his skyline office. The Local Government Minister this week took unprecedented action to exercise unchallengeable powers and remove the city's council. Monday's decision prompted an outcry from councillors who claimed they were being unfairly dismissed thanks to the alleged actions of a few. But Mr Hinchliffe said the "depth of the concerns" about the culture of the council meant his choice "wasn't about individual councillors". "This is a deeper, broader issue in my belief that needs to be dealt with," he said. "The last 12 months have been tumultuous. "It's clear to me that the course that things were on would take that tumult further and extend it and aggravate it. "That's going to be no good for the administration of the city, no good for the economy of the city." Mr Hinchliffe said a stable administrator would shift the council's focus to the community rather than "its own internal machinations". "Look at the last 12 months; try and track any stability in that - there is none," he said. "Even though you might have some very long-term councillors who are claiming their position is sacrosanct, there's not been that stability that the community needs through the council's leadership." 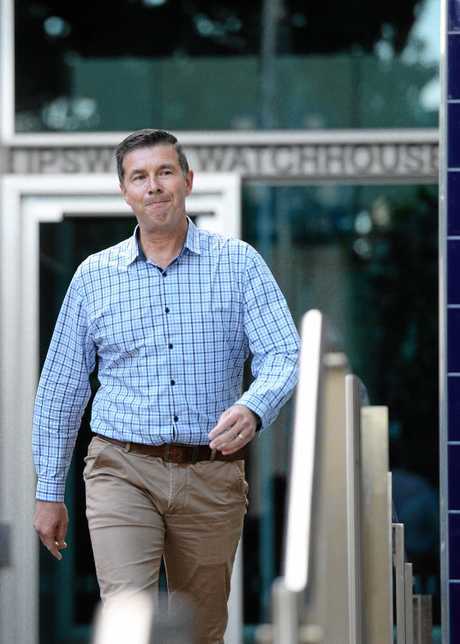 BY THE time mayor Andrew Antoniolli exited the watchouse on bail on May 2, Mr Hinchliffe had his eye on the Ipswich council's conduct. "I have been concerned about a number of issues for a long time," he said. The minister said criminal charges - which Cr Antoniolli denies - laid against the second mayor were a "lighting rod". "It was a lightning rod in terms of community input," he said. "I've been approached by, had letters from anonymous, notes from conversations from a range of people who raise really serious, deep cultural problems with the council." Mr Hinchliffe said concerns raised by staff and residents revealed "deeper, darker problems" within the organisation. "These are things that aren't going to be purely fixed by following through on the process of people by whom charges are made," Mr Hinchliffe said. COUNCIL officers were at risk of being on the wrong side of the law due to a culture of deal-making embedded in the council's operations, Mr Hinchliffe believes. He claimed the current processes meant that staff were at risk of having to give favours in order to progress a matter through a normal council process. 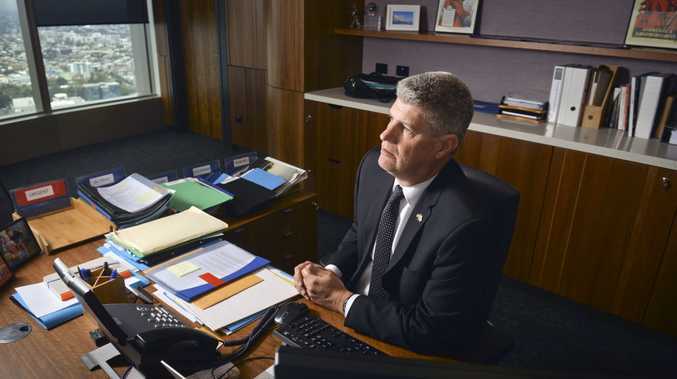 "I'm greatly concerned about the way it was leading council staff into a culture and into a set of practices that were putting them on the wrong side of proper administration at the very least, and potentially, the wrong side of the law," Mr Hinchliffe said. "That's not something you can stick with." THE council's legal challenge of Mr Hinchliffe's show-cause notice in the Supreme Court came as a surprise to the Local Government Minister. "I didn't expect them to challenge the basis of the law itself," he said. "It absolutely demonstrates to me that they would have challenged every step of the process in every court and jurisdiction that they could find. "It reeks of a situation where it was about survival." Mr Hinchliffe defended the timing of the dismissal after he was asked why not wait until the court handed down an early finding on July 31. "That was going to be the first of many processes no matter what happened," he said. Mr Hinchliffe believes he would have defeated the council. "My advice was that there were reasonable prospects," he said. "I do believe that the case that the position put by the government in relation to acting in the public interest was sound. "I wouldn't have put it unless I thought so." THE chair of the Crime and Corruption Commission provided "influential" advice to Mr Hinchliffe about the dismissal of the council. As his officers continued to probe and charge numerous council staff, CCC chair Alan MacSporran kept in regular contact with the minister. 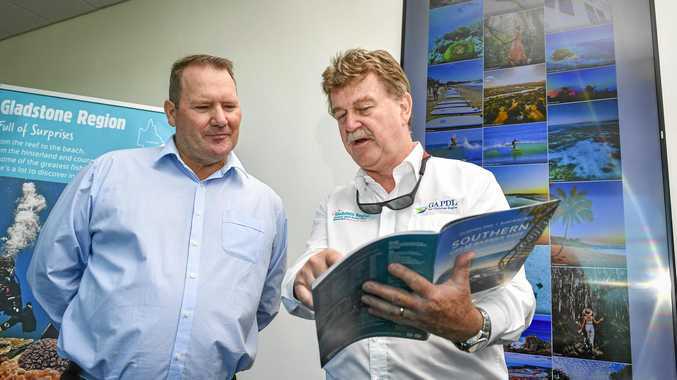 "He has been quite consistent in his view that the only way to genuinely clean-up the Ipswich City Council practices and environment would be the removal of the councillors," he said. Mr Hinchliffe said it was reasonable for Mr MacSporran to provide the advice. THE administrator will be charged with "getting in there under the hood" to reorder policies and overhaul the council's business. "That's going to take some time and probably involve some deep change to a lot of people and a lot of activities," he said. "The real distress that I've heard from people what have been impacted by the lack of stability and the troubling culture that's been in place. "These are matters that I think we'll see more about once we have a better line of sight to what's going on in the City of Ipswich." Mr Hinchliffe believes the decision will be supported by the majority of Ipswich residents. "I trust I'll get the support of the parliament," he said.